1. Without separating the rolls, slice the Hawaiian rolls in half. Place the bottom half of the rolls in a 9x12 baking pan. 2. Layer on sliced ham then cheese then the tops of the rolls. 3. In a glass bowl, microwave the butter for about 30 second or until melted. Stir in poppy seeds, Worcestershire sauce, onion powder and dijon mustard. 4. Pour butter mixture over top of rolls then loosely cover pan with foil and bake at 350˚ for about 18-20 minutes or until cheese is melted. Remove foil the last 5 minutes of baking to brown the tops of the rolls. 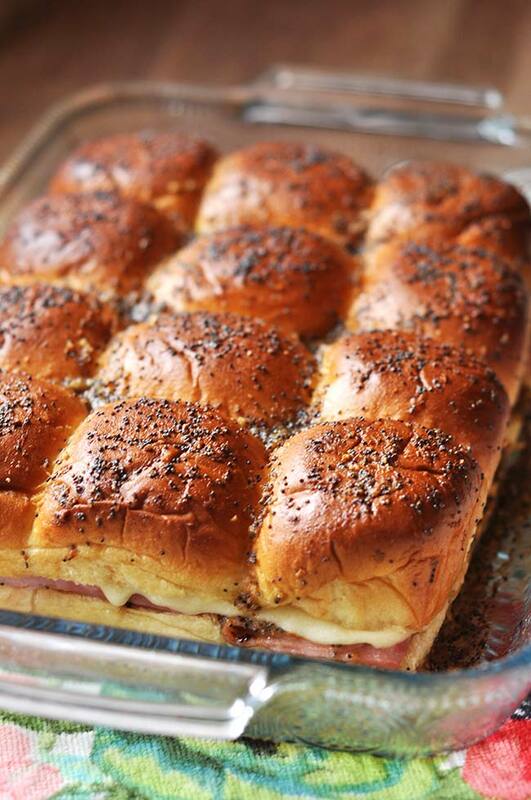 These little oven baked ham and cheese Hawaiian roll sliders are a family favorite. I mean. What’s not to like? With their buttery sweet Hawaiian buns, topped with a crispy onion-poppy seeds sauce. Then baked until the cheese gets the perfect amount of melty. Nommmm. The secret sauce though is what will make you want to eat the entire tray of these delectable little ham and cheese sandwiches. The sauce is just three ingredients mixed together with a little melted butter and it will rock your world. Want to know what they are? Oh, alright. I’ll tell you. 😉 Worcestershire sauce, onions and dijon mustard. That’s IT. Together these friendly condiments are a happy family of tastiness. Can these ham and cheese sliders be made ahead? Aside from being undeniably delicious, these adorable sliders are also really easy to make. Yes, you can prep them ahead of time then bake them right before you’re ready to eat. They make and excellent brunch for a small crowd or to bring them to a friends house as a snack. They also make great weekend food. This morning, for example, we had a busy day cut out for us full of fun things to do like replacing our washing machine. (Did you catch my sarcasm there?) This included a trip to the local laundromat so that the kids would have clean socks to wear while the new washing machine was being installed. Luckily we live near a college campus so laundromats are a dime a dozen. Anyway, these ham and cheese sliders made their debut around 11am and we left them out and munched them all day while we worked (and the kids played). I’m happy to report I have my second load of laundry tumbling right now in our new washer and I am about to grab a beer from the fridge to celebrate. 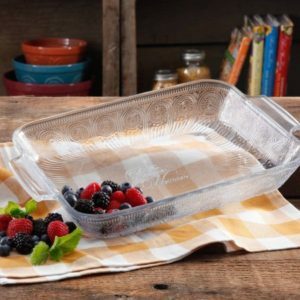 Did you notice my cute, new glass baking dish? It’s one of my favorite Pioneer Woman pieces. Yes, I have multiple pieces of her collection. I opened the flood gate and I’m really having to refrain from purchasing ALL of the Pioneer Woman’s cookware. Gah! But this dish specially is my favorite because it’s a little small than a typical baking dish and it has really pretty glass bead work on the outside. I use it a lot for breakfast casseroles and sheet cakes and of course these slides. A package of Hawaiian rolls fit perfectly. 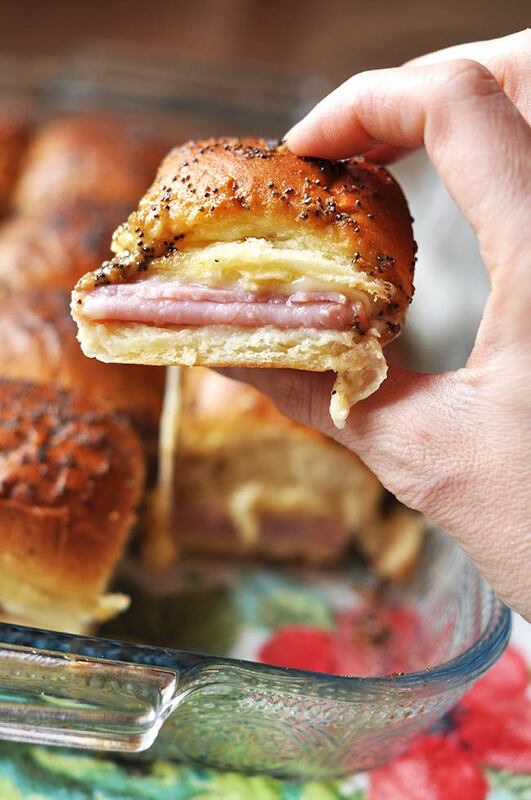 These ham and cheese Hawaiian roll sliders were featured on Pretty Little Monday! Want some more recipe ideas? 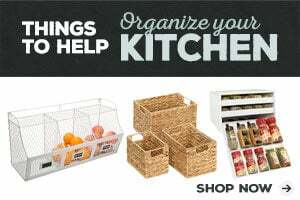 Browse all my recipes and pin the ones you love for later!